Jan Juc Preschool is set in bush and parkland in the heart of the Jan Juc community. 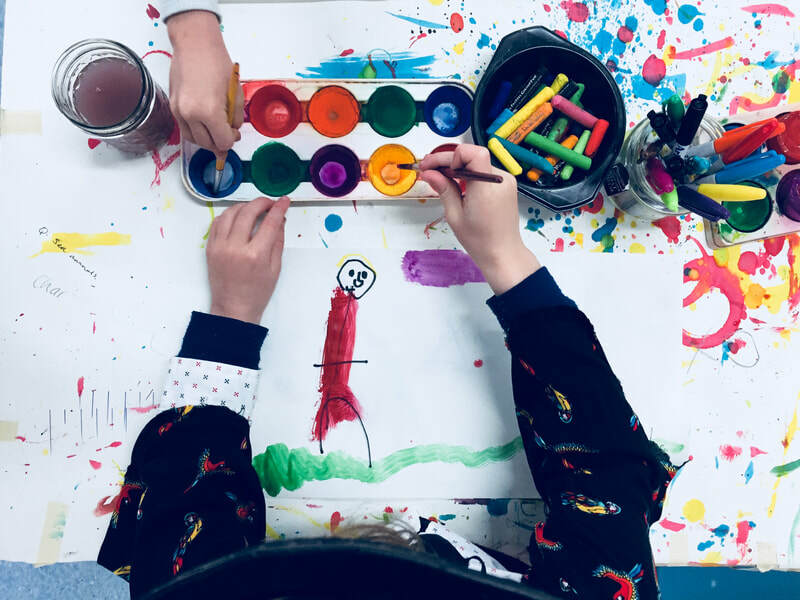 We offer kindergarten for children aged 3-6 years old, supporting each child’s individuality, while embracing our beautiful environment in all our meaningful play-based learning programs. COME ALONG TO THE OPEN DAY! 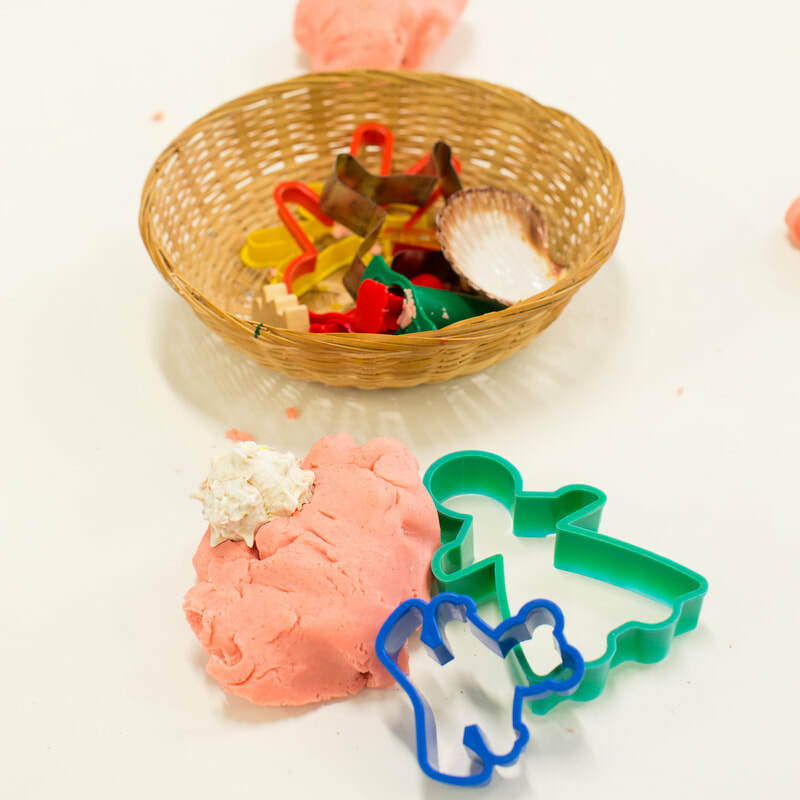 What do the children love about Jan Juc Preschool? 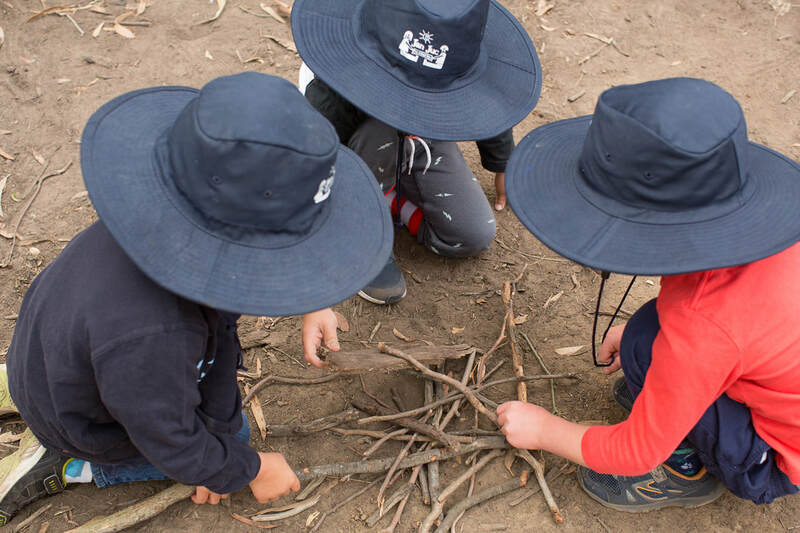 One of the long-time favourite activities at Jan Juc Preschool is bush kinder. 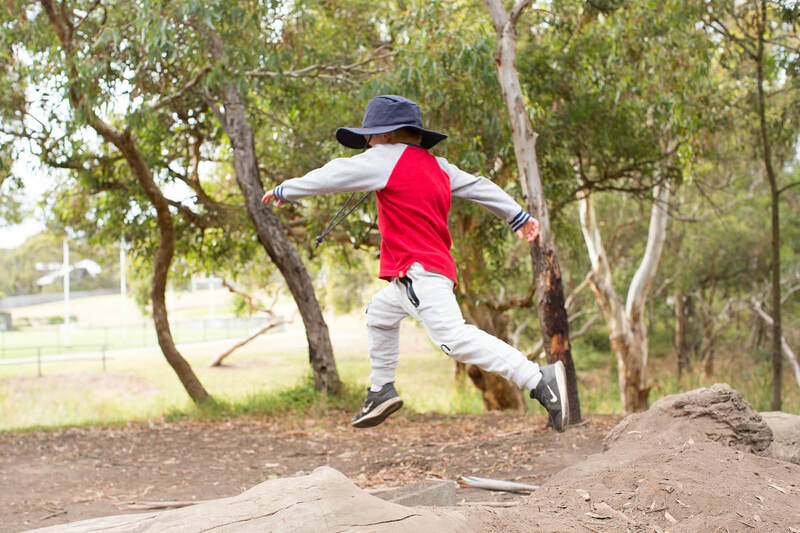 Held weekly for all four-year-old kinder children, it’s a chance to run and explore. 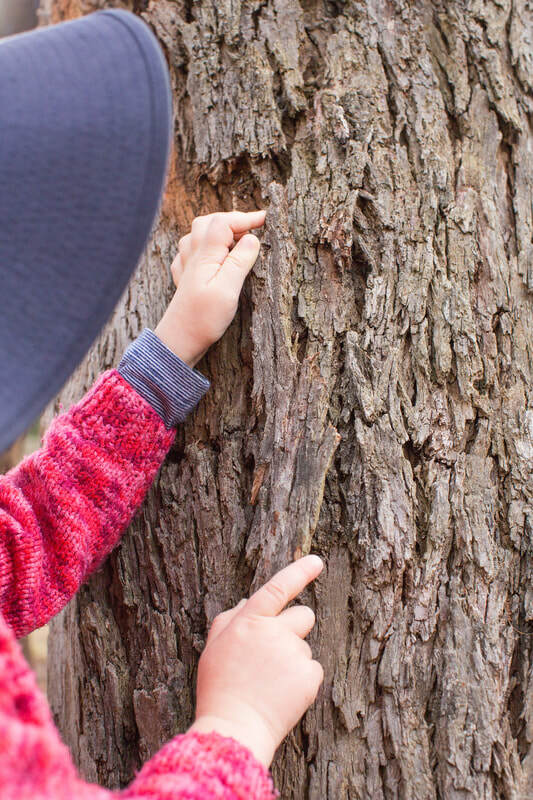 ​Cockatoos, Lorikeets, Rosellas and Magpies create a beautiful background chorus, while children climb and jump logs, make pretend campfires, search for Honeybrown Beetles and grubs, or dig around and make mud pies! 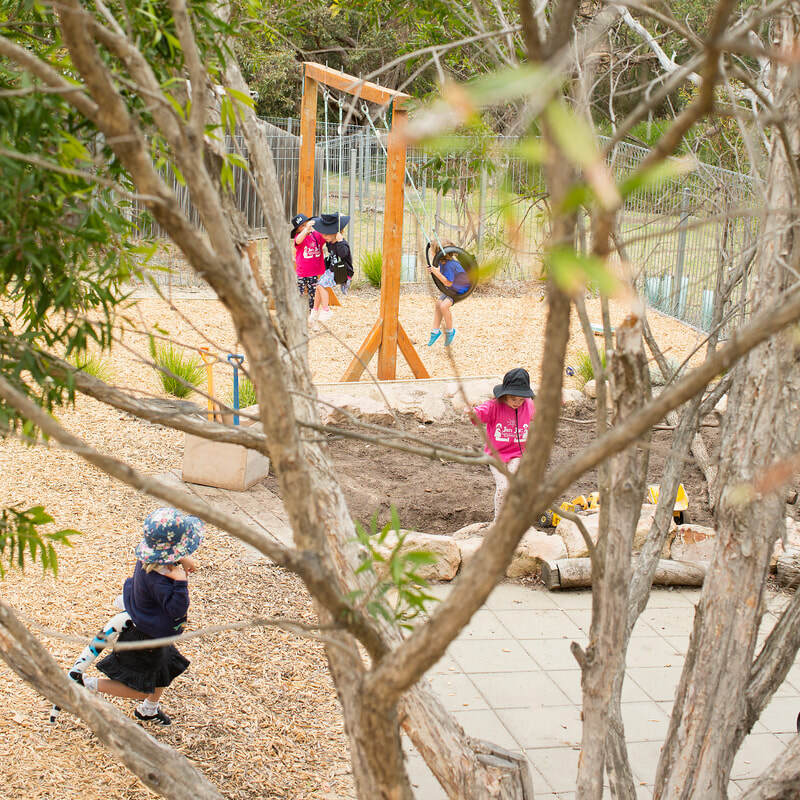 The huge outside play area is another favourite among the children. Surrounded by gumtrees, the peaceful play area has something for every child. 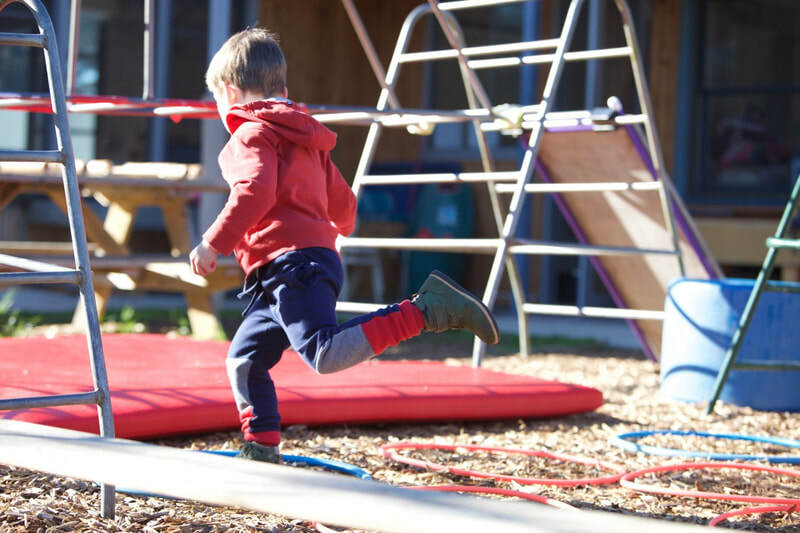 Old favourites, the swings, slide and sandpit continue to be popular, as well as climbing frames, trees to climb and a dirt pit. 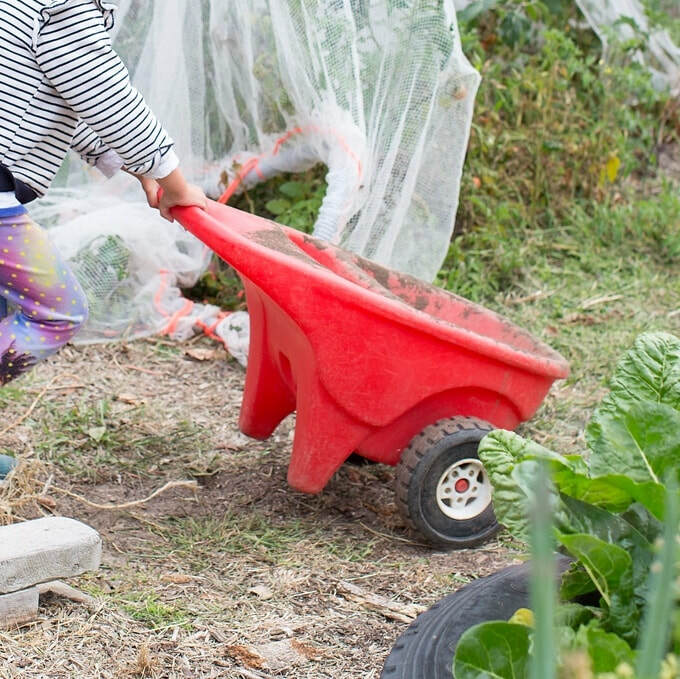 The children love helping out in the vegetable and fruit garden, plus new sculptures are the first stage in a new play area to be completed by mid 2019. 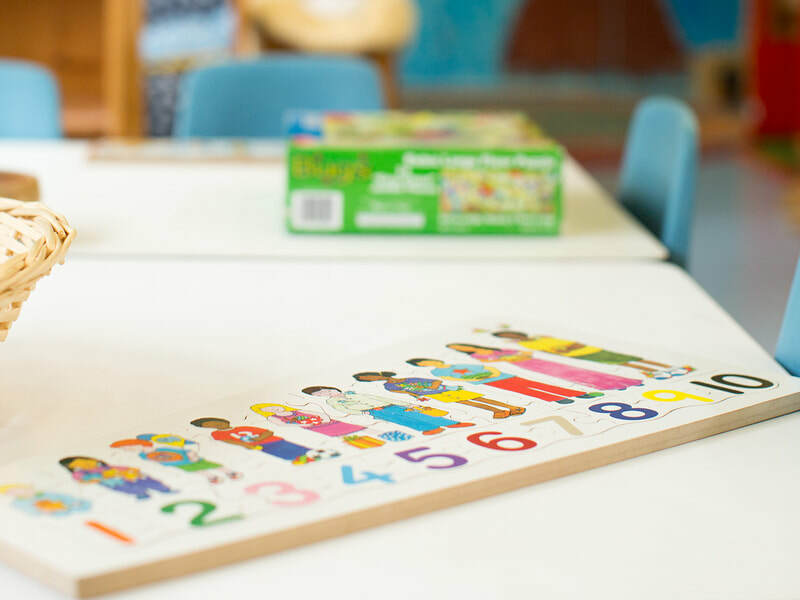 Jan Juc Preschool has three dedicated rooms full of educational and fun activities where all children from the three and four-year-old kindergarten programs are supported and encouraged to play and learn. 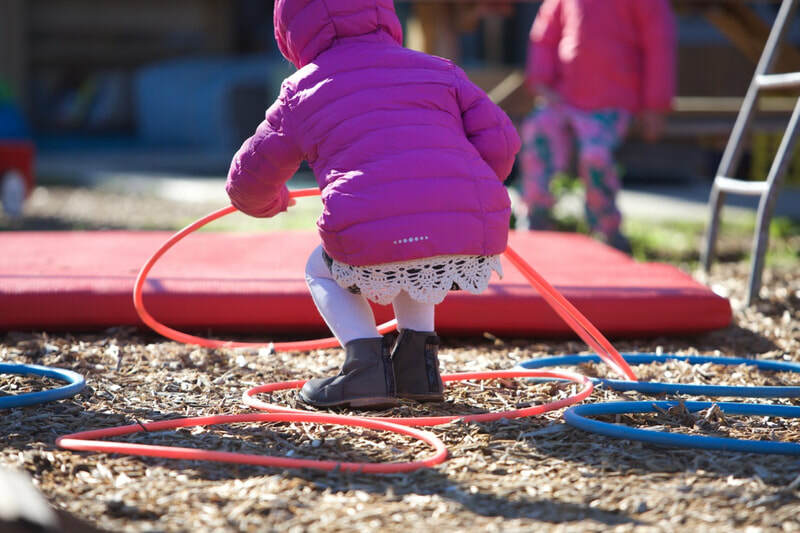 All sessions include indoor and outdoor play, and group times where the children might work on activity together. 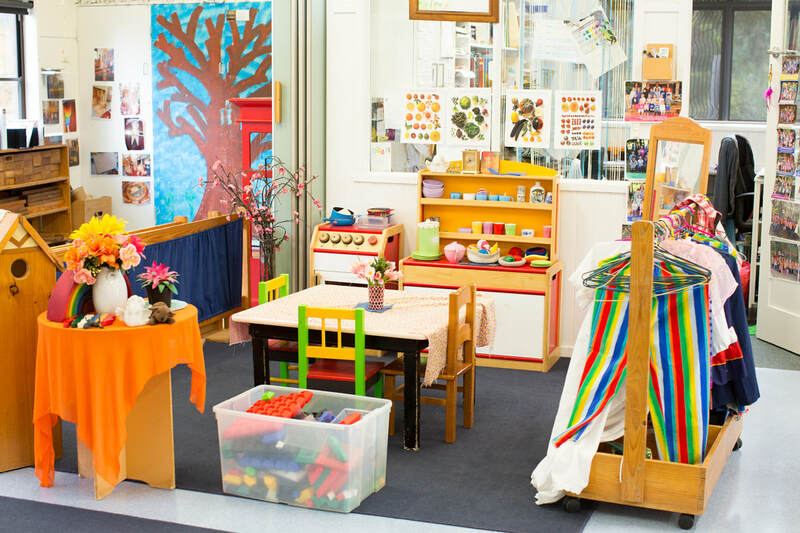 The four-year-olds also enjoy lunch together followed by relaxation time. The structure of the day varies according to the weather and children’s needs. 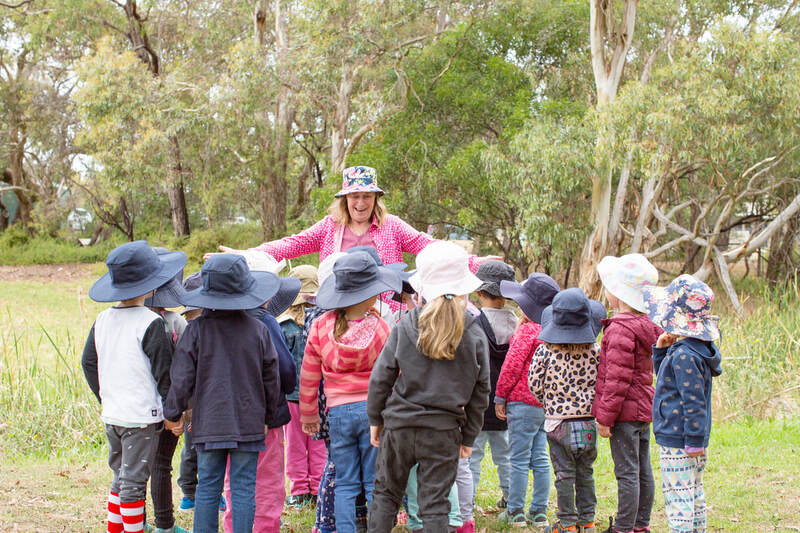 The preschool also has a number of excursions and incursions throughout the year to support and extend the children’s learning.